I started making cakes for my kids - and from there, I found my true passion. Every cake and client is different, so each cake I make ends up being a part of me. By nature I am a really stubborn person, don’t give up easily and try to learn something new every day. Holding dear to me this drive has helped me grow as a cake decorator and teacher. It is one thing to have patience with a child because it is easier to forgive them for not understanding or for their mistakes - but it takes a special kind of compassion to teach adults with a heart and mind to be open. I was introduced to this incredible fondant about 9 years ago at an ICES show and it blew my mind!!! It was like love at first sight. 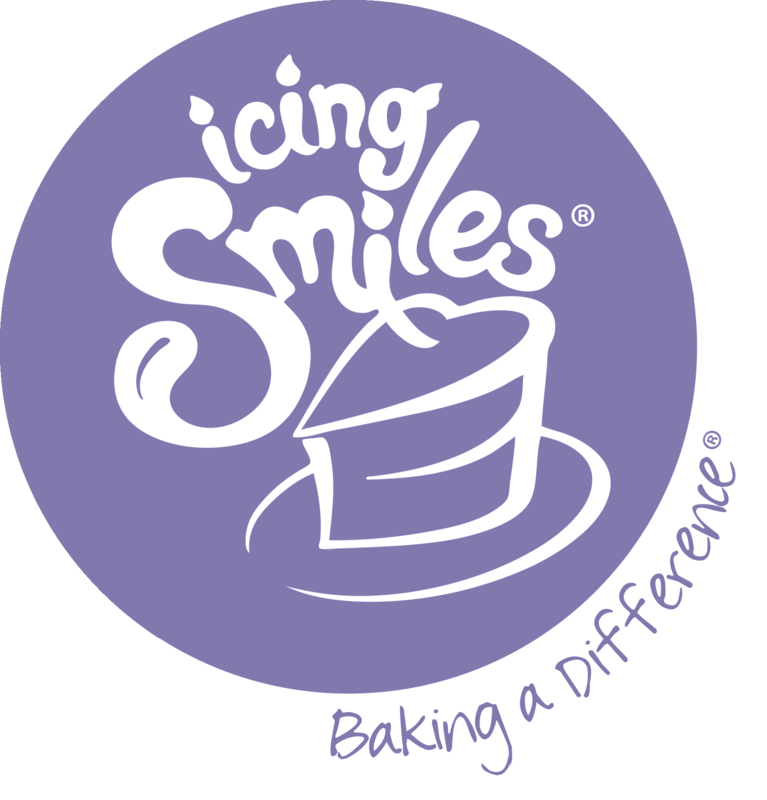 Debbie Brown in London hosted some of the first cake decorating classes that I attended. Attending one of her workshops in Houston, Texas I met Claudia Hurt. These ladies really encouraged me to take more classes and explore this form of expression. Then I met Monica Azuara, an amazing friend and mentor for me when I first started educating myself in the world of sugar art. She never let me give up on myself and pushed me to grow. Mercedes Strachwsky (or Mama Strachwsky as I call her) has been one of the most amazing and loving mentors I’ve ever had. Her talent is insane; she knows every fondant secret and has always been there for me. After working with Satin Ice fondant in various workshops and classes, I was just amazed with the ease and the quality of it. From that moment on until today, I only trust Satin Ice. What is your signature style & inspiration? Colors - I love life, people, and kids. I love living and giving, and I like to show that in my cakes. I love the use of cultural themes that bring people together. I always try to fill my cakes with more emotion than what is shown on the surface - bringing a smile and love into the hearts for those who see the deeper meaning. So to sum it up: happy, colorful and alive! 'O' to the 'M' to the 'G!!!!' I have so many cakes that I really love that it wouldn't be fair to choose just one. Do you have a cake experience that you are most proud of? Back in 2011 Jay Qualls, runner up of the Next Great Cake Baker met with Miranda Lambert to start on the design of her wedding cake. She wanted her logo incorporated in the leather-like finish of the cake as well as 1500 cake shots. They were set to get married in Boerne, Texas - and Jay called me up to ask if I could help him with this huge task. I was ecstatic and incredibly proud of being a part of his team. It took us almost five days to get everything ready. We got to all go to the wedding and personally serve the cake. It was an amazing experience to get to be around Reba McEntire, Kelly Clarkson, Lady Antebellum, Katherine Heigl, and so many more! At the end of the day, when I was leaving I got to meet Blake Shelton!!! He is so handsome and tall - when he looked down at me he said, “Thank you sweetie.” I almost fainted! In September of 2012, I was invited to participate in the Food Network show 'Sugar Dome' - which aired in January of 2013. It was an amazing experience. I’ve never felt so much stress in my life, but I learned I was able to work under stress. Even though we didn’t win - it was my first experience working with cameras filming my every move. I also had to work with two people I’d never met in my life. So we had to work our best as a team to help each other in any way we could. For the challenge you are only given six hours to work on a huge project and anything can go wrong - and it did. I carved the topside of the boy we were making but I completely forgot to carve the back and tummy. Disaster for sure! But I learned a lot and can’t wait for another opportunity. Mostly all the cakes that require carving. I have a serious problem when you need to transform a round or square cake into a baby girl or a boy, a heart or anything 3D. This is the reason why I keep taking classes. Knead your fondant close to you so you don’t incorporate any air into it. Be gentle with it because your fondant will be gentle with you. Don’t use powdered sugar to roll your fondant out, as powder sugar will make it sticky and it won’t have the smooth and beautiful satin finish you are looking for. Either use a mat with a little bit of cornstarch or the silpat mat. Satin Ice is so easy to work with and you can roll it out very thin with out any problems. And take as many classes as you can - invest in your career or hobby!! It’s worth it!! I would probably be teaching kids how to cook. For the last 10 years I have actually been doing that with the Young Chefs Academy - which is a unique and premier children’s cooking school. I run one in San Antonio and the mission is to teach children the joy and value of cooking and to provide an interactive learning experience that gives children the opportunity to develop a life-long love for the culinary arts. It is really a great experience because children are encouraged to ignite their creativity and satisfy their natural curiosity in a welcoming environment and to explore and experiment with acquired culinary skills in kid-friendly kitchens. Since my main business is a cooking school for kids, I sometimes have to work on my cakes in my office - and I am a part of The Food Artists Group. I ask the bride, groom or client to close their eyes and imagine what would they like their guests to feel when they enter the venue. After that I ask for the colors, themes and if they have something in mind. Then we create a sketch together. Everything! From talking to my clients, to baking the cake, to rolling out the fondant to finally decorating them. But if I have to pinpoint it - it would be the faces of my costumers when they get to see the finished cake! I love vanilla bean cake with coconut cream filling. It's my best seller! Life and all the things that are happening around me. 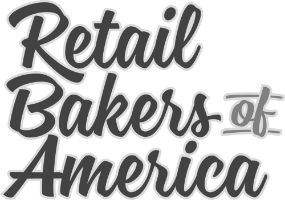 I have been lucky enough of taking classes and hosting classes from almost all my cake idols. It would not be fair just to name a few when there is so much talent around the world! I’m seeing a lot of geodes, gold and many carved cakes. Frida Kahlo. I’ve learned to love her and her sad life. I would like to make her smile! The amazing Americas Cake Fair!!! I can’t wait to be there and share with the kids everything I can. 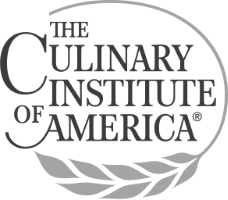 Education/Training: Culinary Institute of America (chef). With more than 15 years of experience in the art of cake decorating and design, Chef Mary Carmen has taken classes around the world and has had the privilege of having learned from the best in the business, such as including fellow Artists of Excellence including: Debbie Brown, Ron Ben-Israel and Mercedes Strachwsky as well as James Roselle, Lauren Kitchens, Mike McCarey, Kaysie Lackey, Dot Klerck and many others. To learn more about Mary Carmen's journey with Satin Ice through the years by checking out her Satin Ice Artist of Excellence profile page.